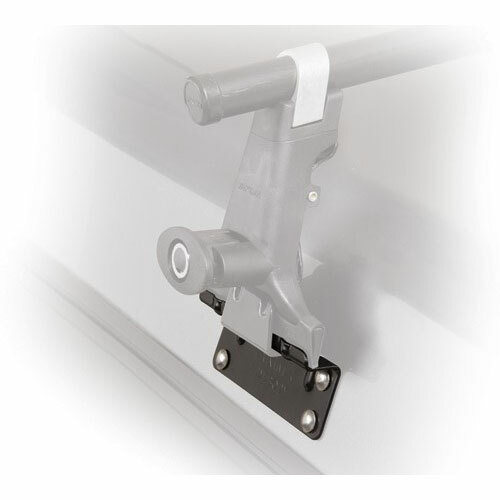 Raise the overall height of 1A Raingutter Racks by 3.5"
Yakima 8001101 1A Hi Rise Spacers attach to 1A Rain Gutter Towers to raise the overall height of the rack 3.5" - providing additional roof clearance. 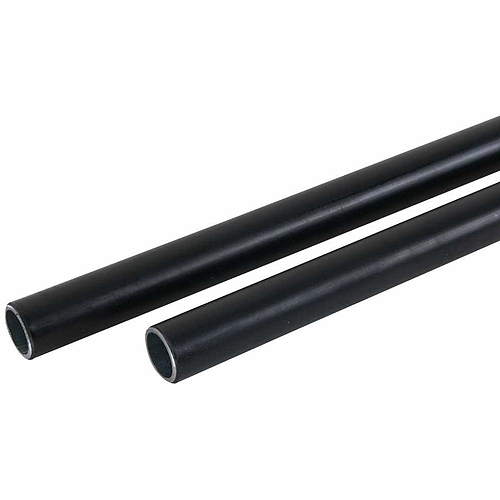 Hi Rise Spacers are primarily used on vehicles with rain gutters and domed roof lines or on vehicle where the Yakima Round bars need to clear the height of a factory installed roof rack. 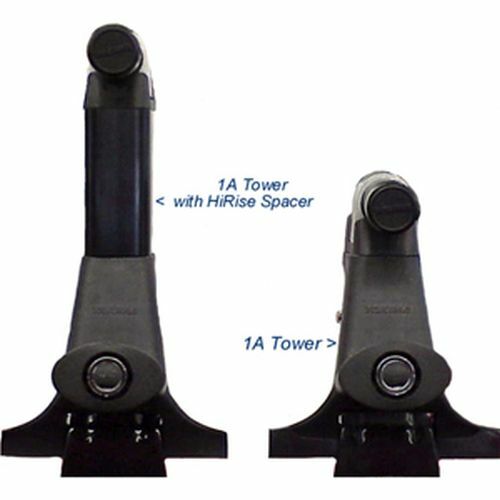 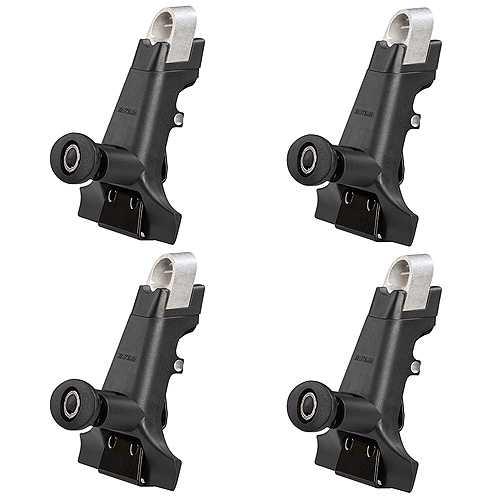 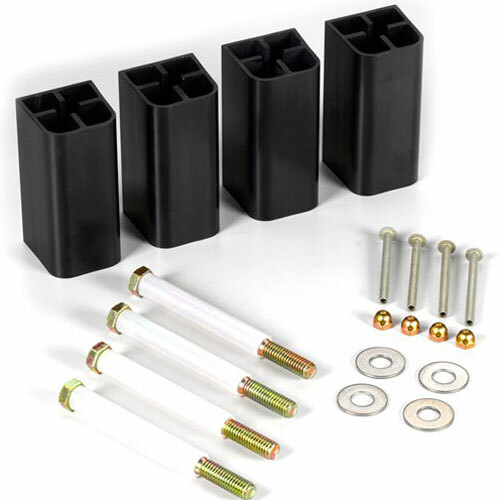 The Yakima 1A Hi Rise Spacer Kit includes 4 Hi Rise Spacers and installation hardware.